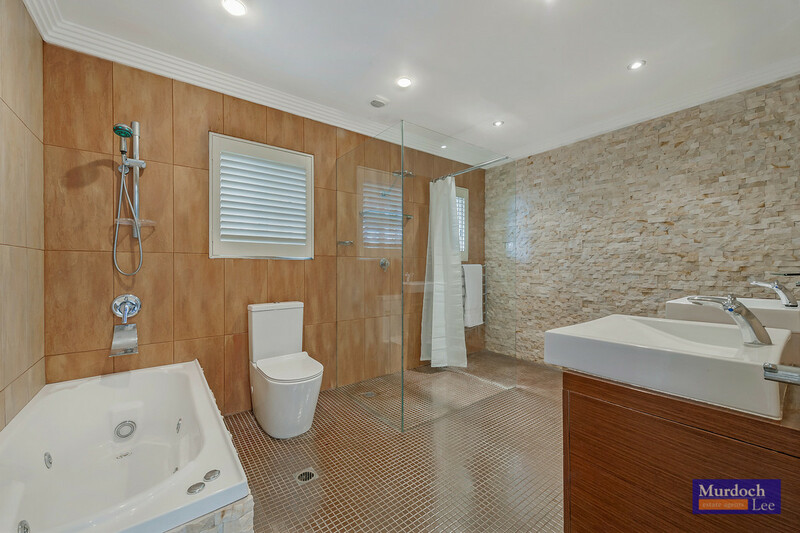 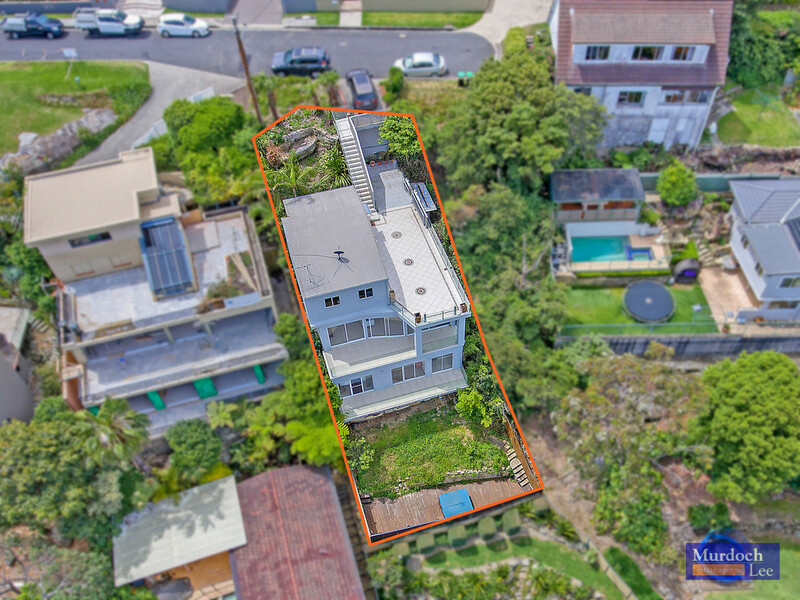 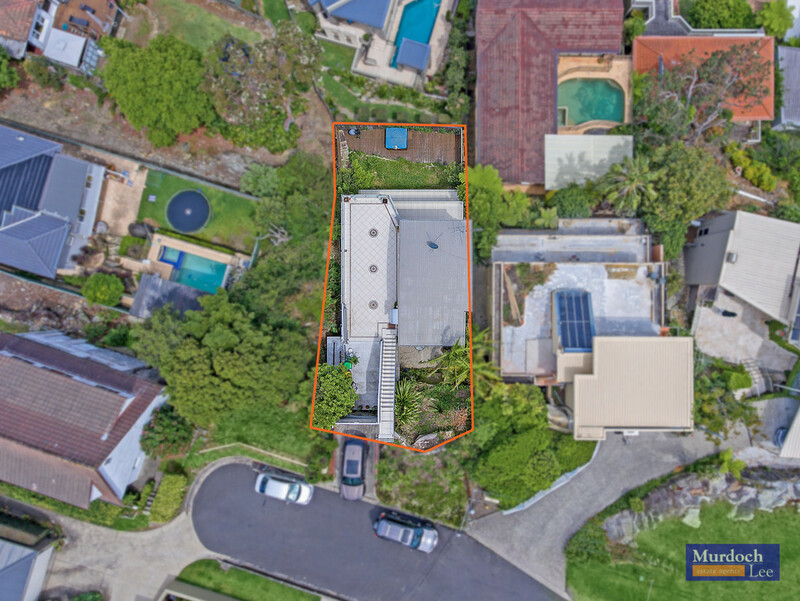 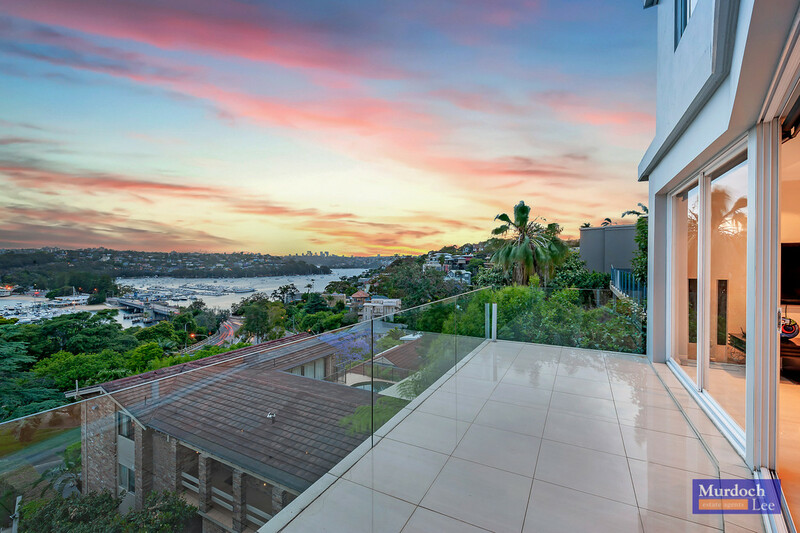 This exceptional tri-level architecturally designed prestigious property situated in one of the most sought after locations in the Seaforth area. 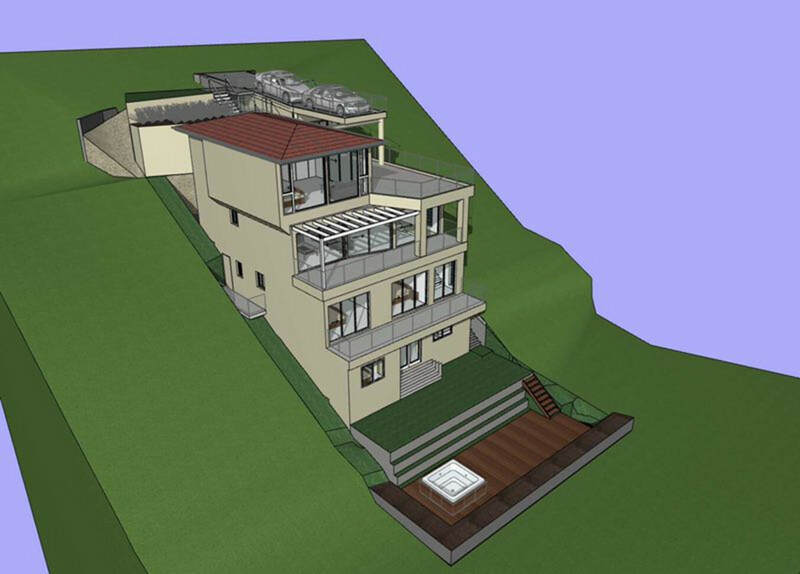 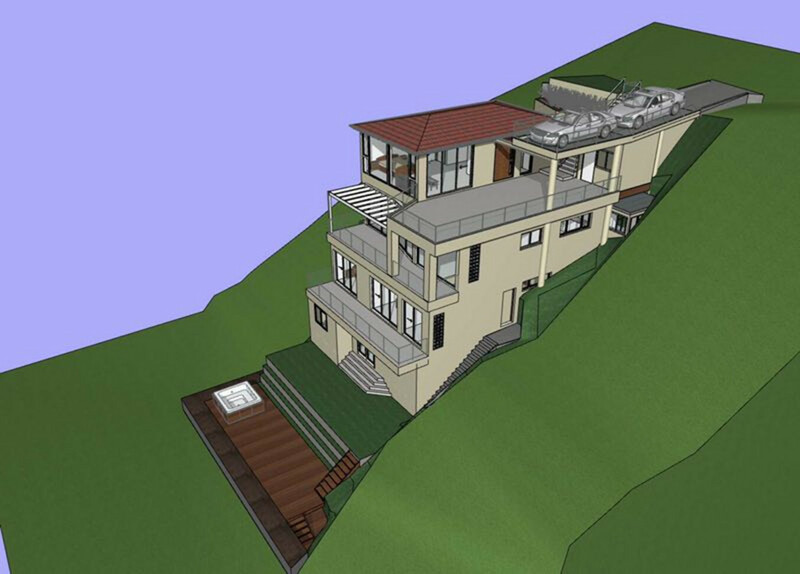 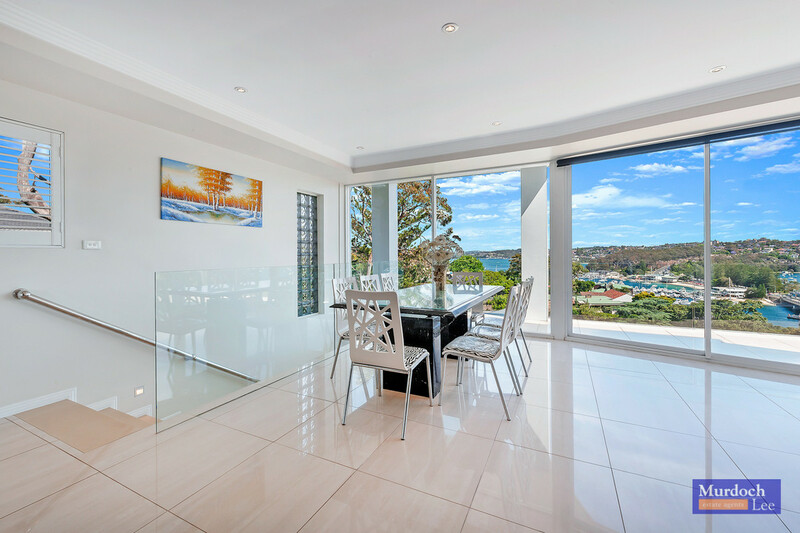 With breathtaking 180° panoramic views of Middle Harbour its a property showcasing resort lifestyle and luxury entertainment. 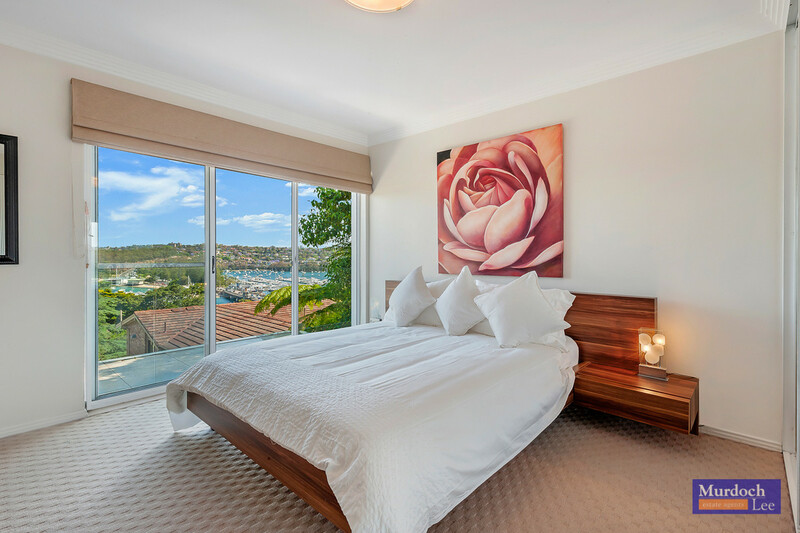 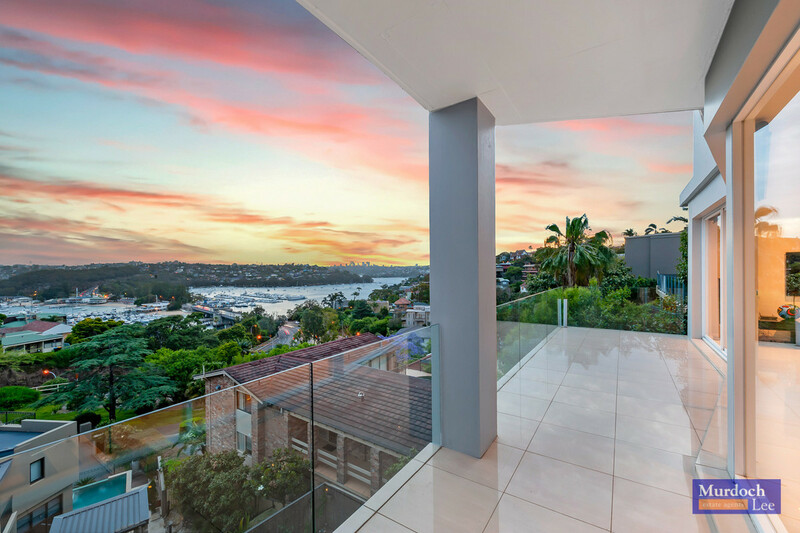 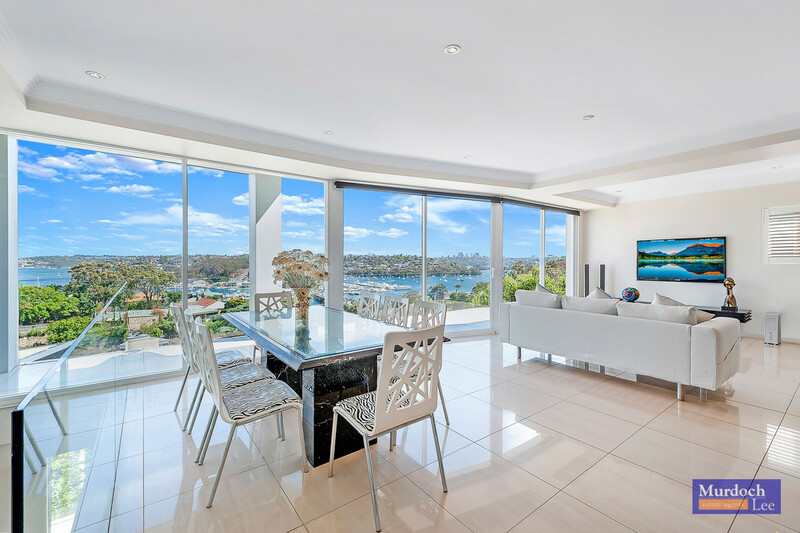 Perfect for entertaining family and friends welcoming in the New Year with a breathtaking view of the Sydney Harbour fireworks. 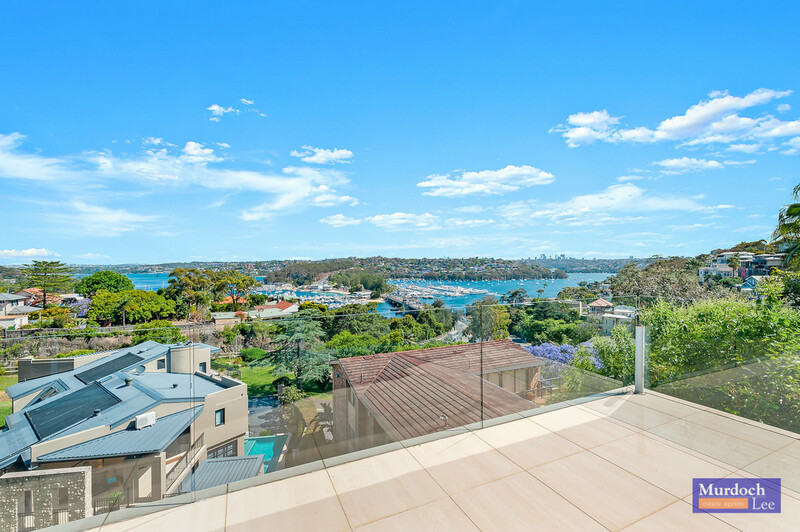 What a memorable & enviable way to start the New Year. 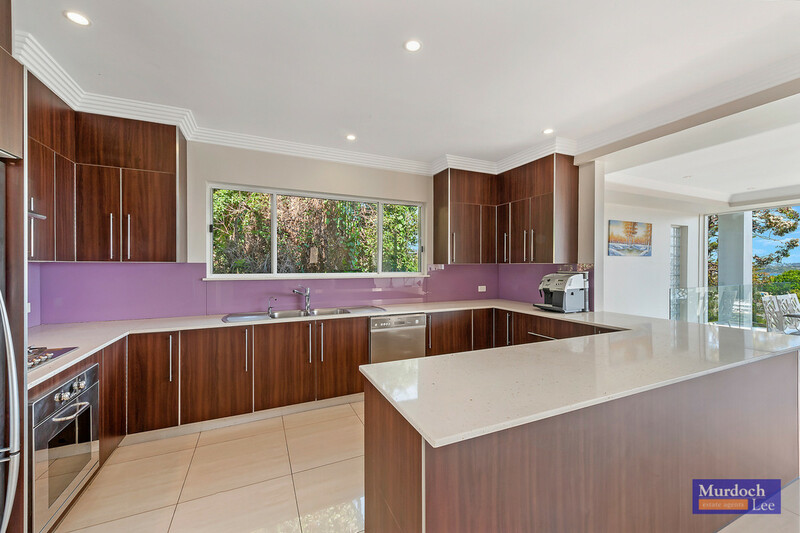 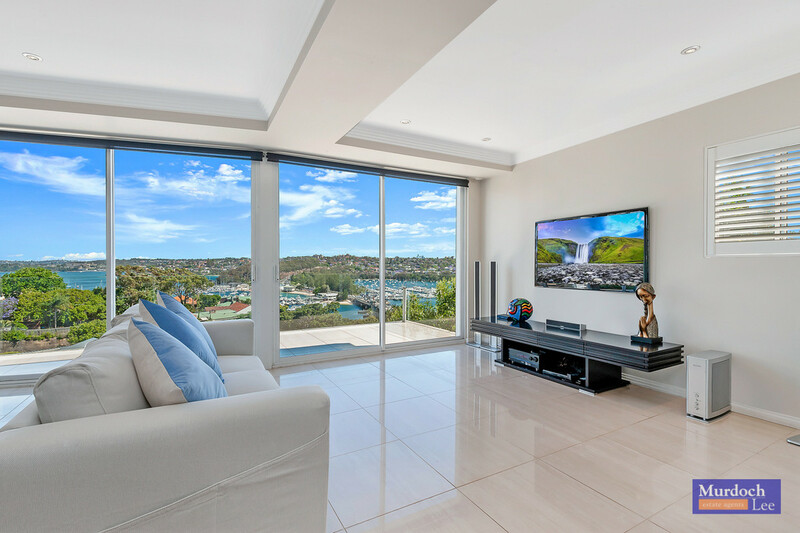 Complete with generous living and multiple entertaining areas, this light filled elegant home is one not to miss. 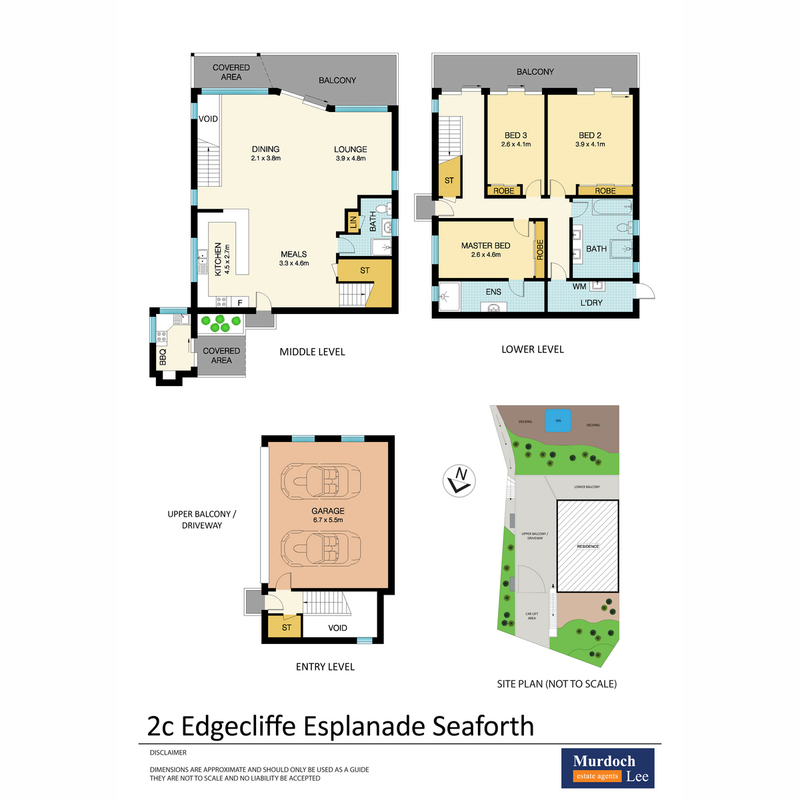 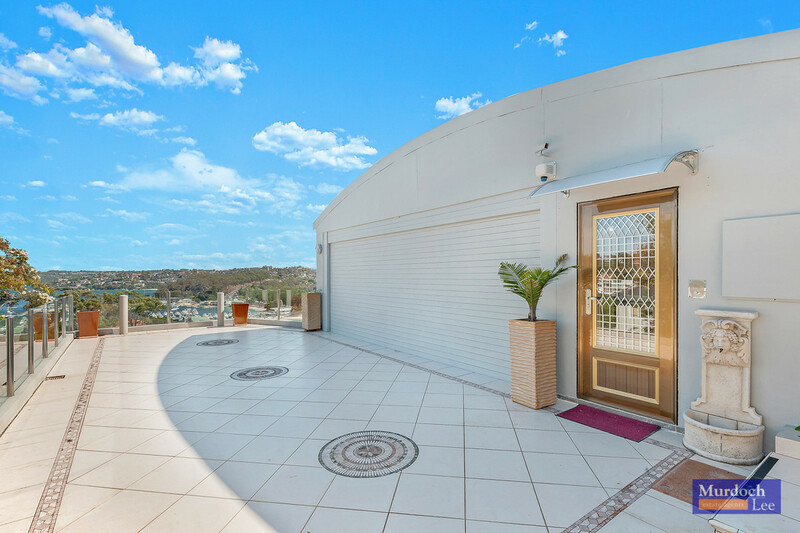 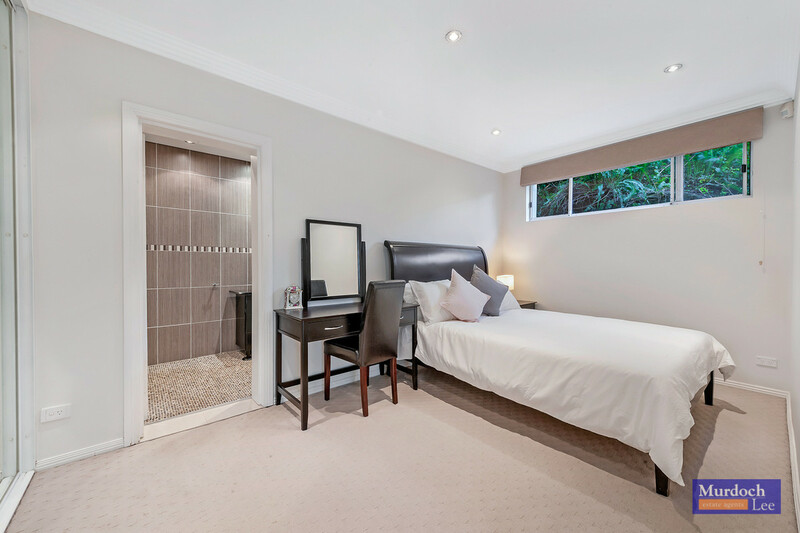 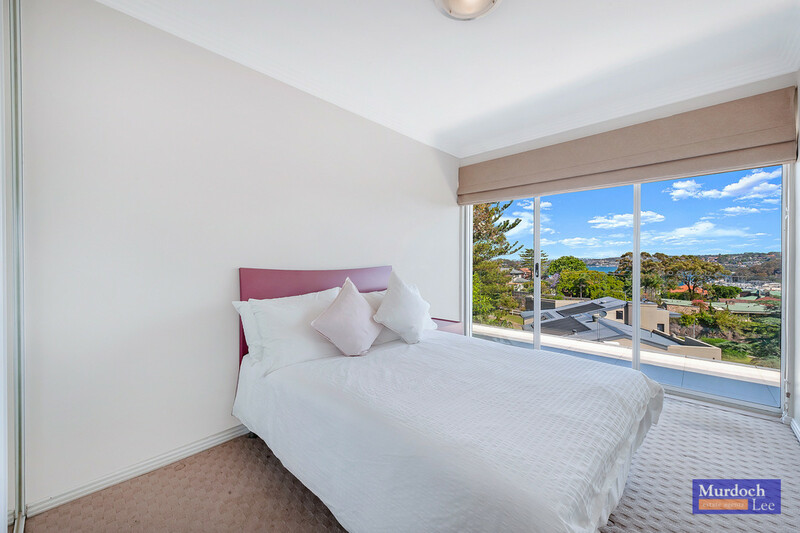 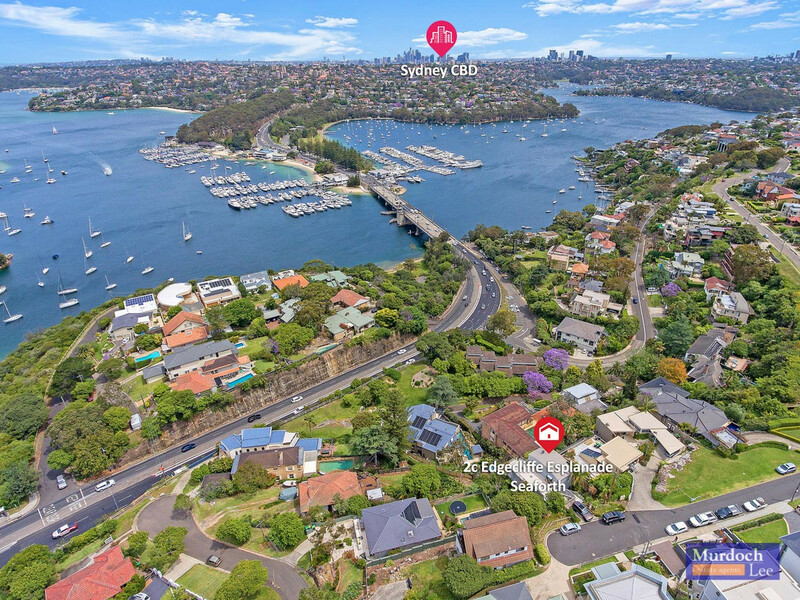 Ideally located in an exclusive harbour side dress circle setting, a highly sought after location only moments to harbour walks, the Spit Bridge, Seaforth Village, cafes, restaurants, express City Buses and schools.